Situated in the central-south of Campidano, near the confluence of Flumini Mannu and Flumini Bellu, on lands rich in clay, which has defined its history and economy. Pabillonis is a town of almost 3000 inhabitants, with close ties to its farming and crafting traditions, particularly to the production of baskets and modelling of terracotta to produce tiles, bricks, pans and sciveddas (smoothed and glazed bowls). It has been known as bidda de is pingiadas, the town of pans, for centuries: an exceptional quality of the products is assured by the skill of master ceramicists and high quality of the raw materials available in the surrounding swampy land. 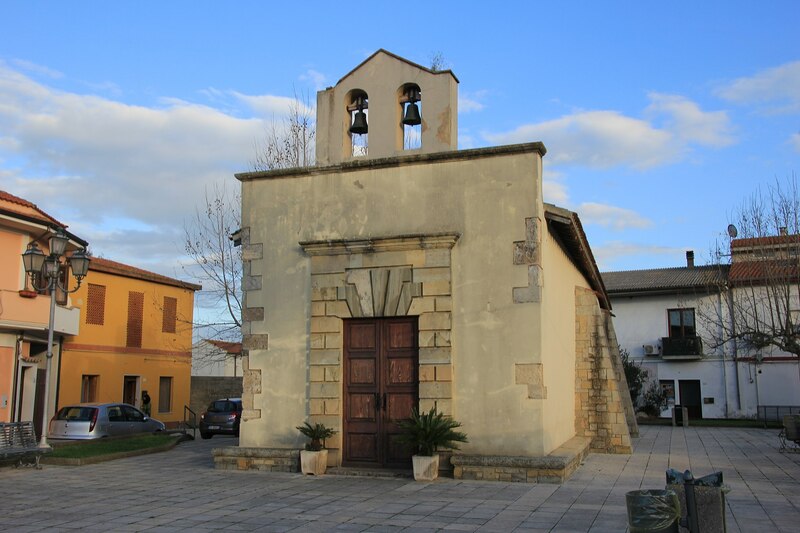 The town extends around the Romanesque Church of San Giovanni Battista, the oldest of the town’s churches (12th century). The birth of the saint is celebrated in late June, and his death, in late August with traditional carrus de s’àlinu (decorated floats). 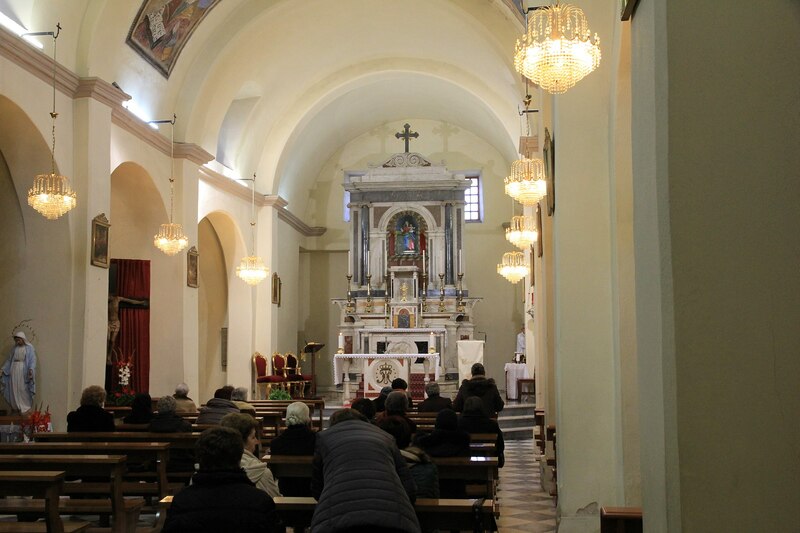 The church, housing the most artwork of value is the Parish of Beata Vergine della Neve (16th century): it houses frescos, a 16th century wooden tabernacle, a part of an 18th century wooden altar and a 19th century organ, in addition to valuable statues and holy objects. The Patron Saint’s Feast Day is celebrated in early August. Local festivals begin in mid-January with the Fires of Sant’Antonio Abate and conclude on December 31 with Su Trigu Cotu (cooked wheat) when cooked wheat and sapa (dehydrated grape juice) diluted in honey is distributed from door to door as a good luck charm for the new year. In the peace treaty between the Crown of Aragon and the Giudicato of Arborea (1388), the town is sited as Paviglionis and Panigionis, from the Latin pavilion (pabillone in Sardinian), i.e. military encampments for defending the borders of the Giudicato, of which the village was part. 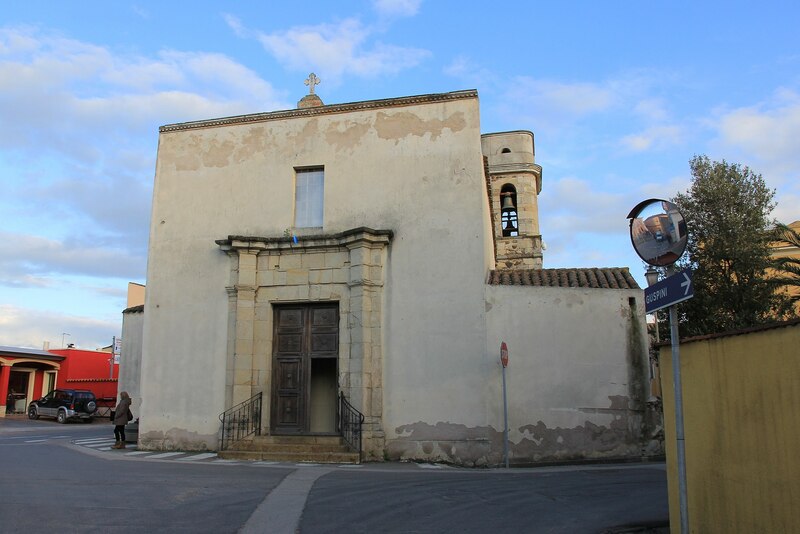 Originally, the town stood in San Lussorio, where the ruins of this former village, destroyed by Saracen raids, and a small church dating to the 1960’s can be seen. Buried below the church are the ruins of the Nuragic complex of Santu Sciori, composed of a polylobed bastion, of which the bulwark towers can still be seen, and used in the Medieval period as a burial place. It, along with Su Ponti da Sa Baronessa, a Roman bridge that is still standing, is evidence of the towns antique origins. The Nuragic period left other traces in the area as well: the ruins of nuraghes Surbiu and Domu ‘e Campu, and above all, Nuraxi Fenu, three kilometres from town. Excavations have uncovered fragments of vases, lanterns and Roman coins, which testify to human presence in the area up to the age of Imperial Rome. Today, the artefacts are housed at the Archaeological Museum of Sardara. This nuraghe complex dating to the Bronze Age (1600-1300 BC) and called by the historian Vittorio Angius (19th century) as “one of the most colossal on the island”, extends over two thousand square meters.